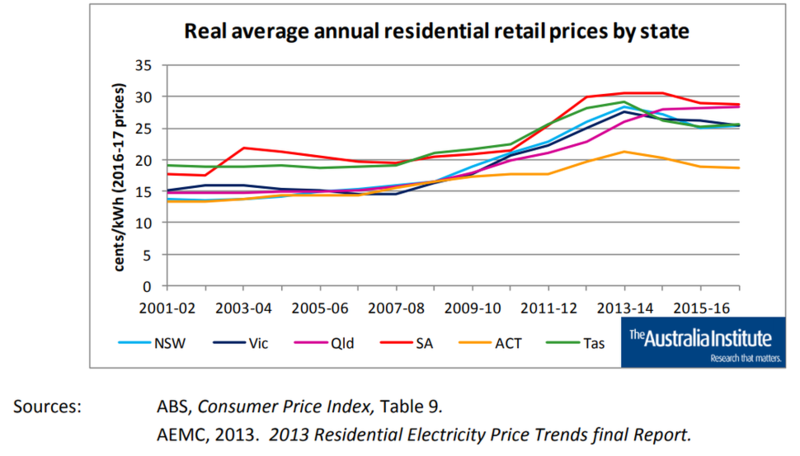 South Australia has a deregulated energy market where retailers are free to set their own rates and compete for market share with lower prices. 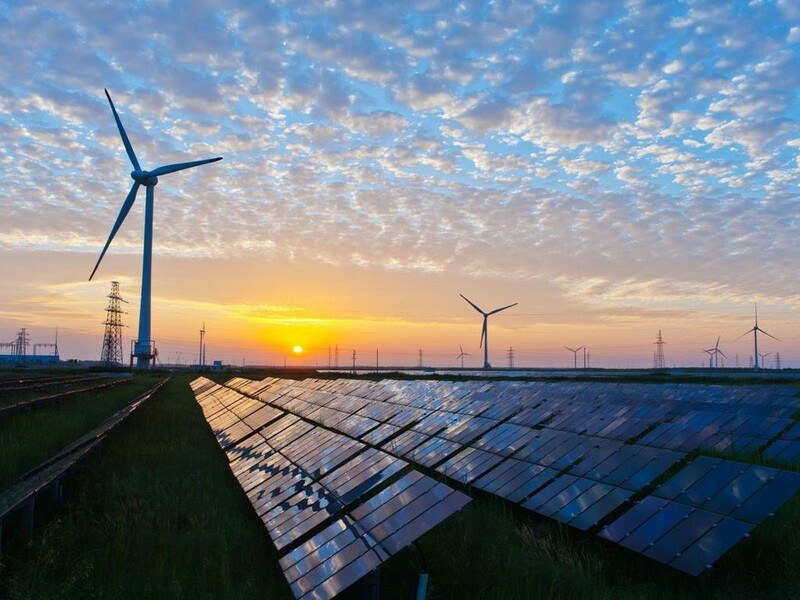 Learn more about South Australian energy market deregulation. In recent years South Australia has been at the centre of a range of energy incidents such as a widespread power outage across the state in 2016, and accepting a proposal from Elon Musk to install the world's largest lithium-ion battery the following year. Do South Australian businesses pay higher electricity rates? According to a study in 2017 by The Australia Institute, South Australia has historically paid the highest electricity costs in the country. The reasons for this are complex, but one contributing factor is the absence of low cost, high quality coal and hydro resources within South Australia compared to other states in the National Energy Market (NEM). Because of this, South Australian businesses should make sure they are taking advantage of the most attractive tariff rates and discounts on offer from available retailers. Market Contracts can also be offered by retailers with a range of different terms set out by each individual retailer. Although some conditions are more restrictive such as having fixed terms, exit fees and being subject to retailer price changes, competitive market contracts are often cheaper because retailers will offer attractive sign up incentives and conditional discounts, for example, by ensuring the bill is paid on time. Learn more about different energy contract types in South Australia. Accurate comparisons between different standard and current market contracts on offer can be a time consuming and difficult process. A business energy broker such as Make It Cheaper Australia can take the hard work out of the process for South Australian businesses with a free comparison over the phone. In addition to our free comparison service, South Australian businesses can also use DiFY (Do it For You) to receive the best retailer offers just prior to contract renewal. DiFY authorises Make It Cheaper Australia to automatically switch to a cheaper retailer or plan for you if a saving is identified. A truly 'set and forget' service, this means you won't need to phone in again or risk the chance of your existing offer lapsing after the contract period and missing out on potential savings. Learn more about DiFY.